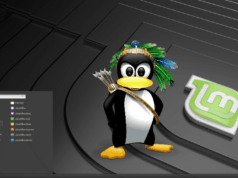 Short Bytes: The Linux community can get their hands on the latest release of the popular Ubuntu-based OS, Linux Mint 18.2 Sonya. The release features the Cinnamon 3.4 desktop, LightDM, and changes to various applications. 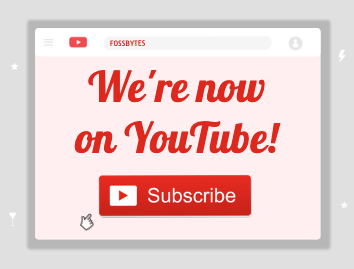 The ISOs for Cinnamon, KDE, MATE, and Xfce editions are now available for download. While we were chilling out on Sunday, Clement Lefebvre announced the release of the Cinnamon, KDE, Xfce, and MATE editions of Linux Mint 18.2 Sonya. It has been five months since Linux Mint 18.1 Serena which came out in the last week of January. 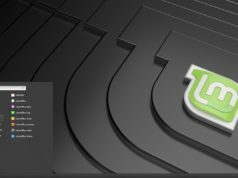 As we already know, Linux Mint 18.2 is an LTS release with support until 2021. 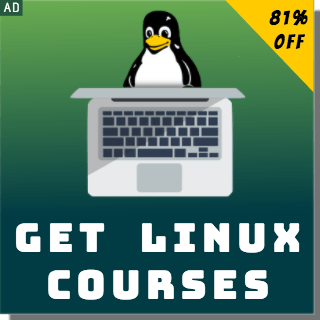 It uses Ubuntu 16.04 as its base system and has Linux Kernel 4.8 and Linux Firmware 1.157.10. The development team says Ubuntu 16.04 would remain the base system until 2018. The original edition of the open source distro comes with Cinnamon 3.4 desktop environment. Cinnamon 3.4 was first released in May this year. 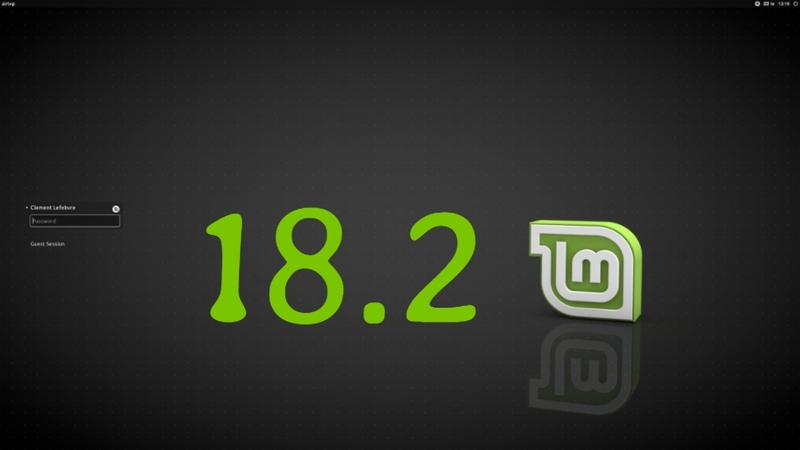 In the past, the development team has already told us about the new features coming to Linux Mint 18.2. These include changes to Xed, Xreader, Xviewer, XPlayer, Blueberry, Pix, Update Manager, Software Sources, LightDM as display manager, etc. 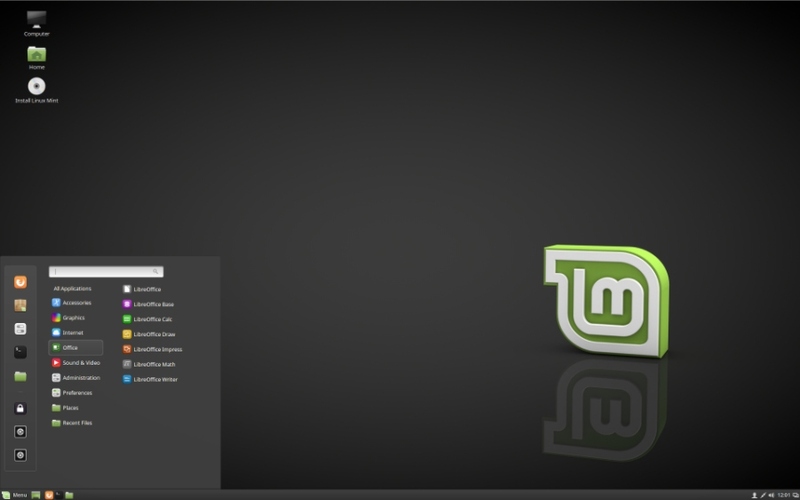 Now, when you turn on your Linux Mint 18.2 machine, you’ll be welcomed by a new dark themed greeter called Slick. 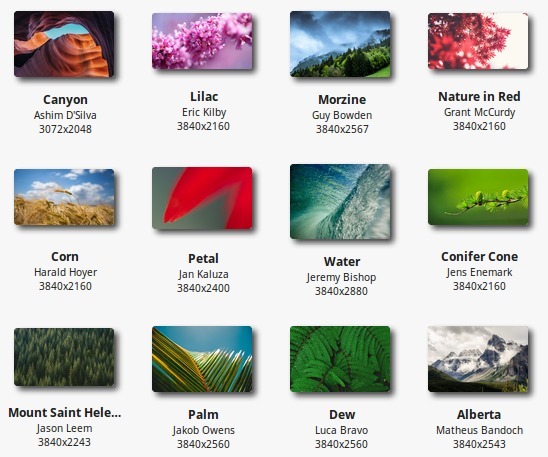 Linux Mint 18.2 also features a fresh set of community sourced eye-catchy artworks and wallpapers. The KDE edition of Linux Mint features Plasma 5.8 desktop environment while the MATE edition includes MATE 1.18 desktop environment. Talking about Linux Mint’s Xfce edition, it includes Xfce 4.12 environment. The window manager xfwm4 has been updated to version 4.13 and now includes support for Vsync and scaled cursor during zoom along with bug fixes. The application launcher Whisker is updated to version 1.7.2. Got something to add, drop your thoughts and feedback.